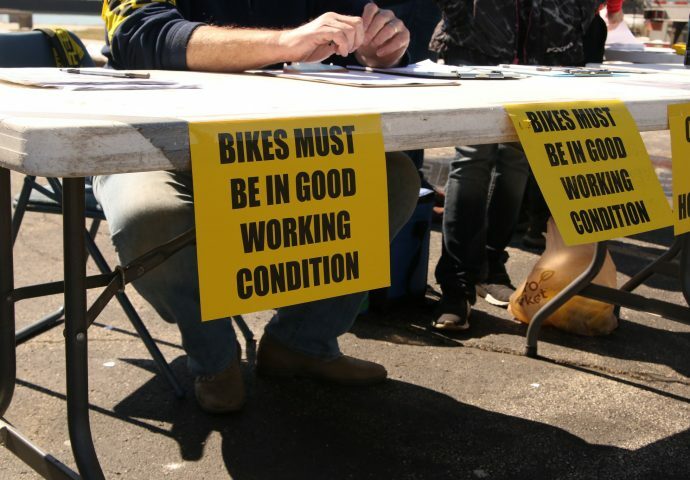 To be donated, bikes have to be mechanically sound and require only minimal repairs. Before the bikes are put on the trucks, Mike Kryshak (left center) of Rebel Wipes gives them a quick inspection. 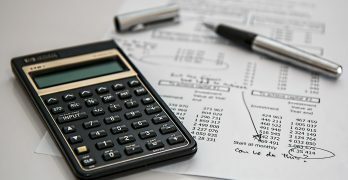 The Milwaukee Bike Collective is among the organizations that offered its expertise and skills to repair the bicycles. 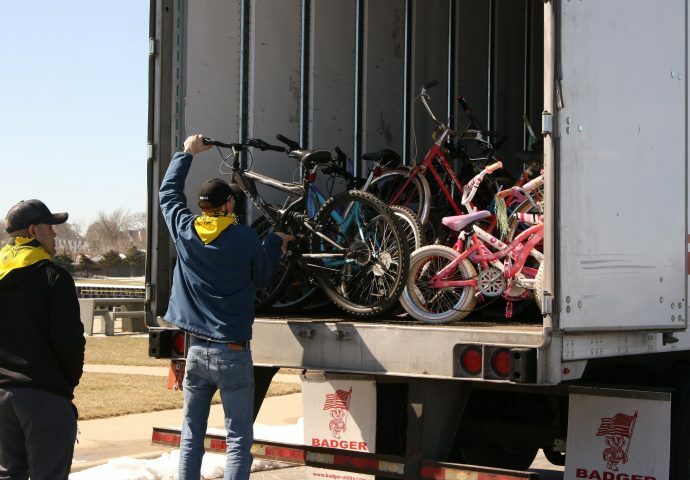 This year, Lake Express Ferry and the Sixteenth Street Community Health Center hope to collect between 500 and 1,000 bikes. 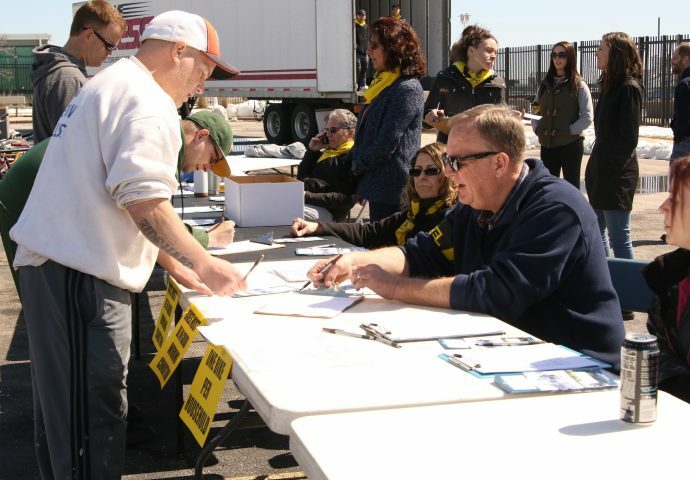 The first year of the Lake Express Ferry bike drive, 1,500 were donated. 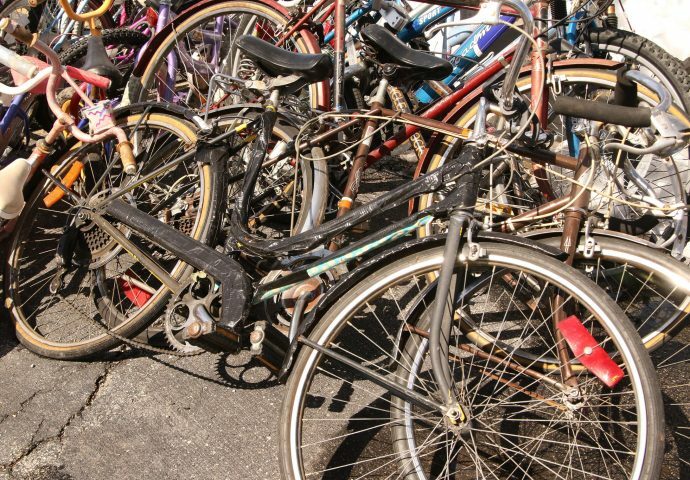 Bikes that are not in good condition will be scrapped and recycled. 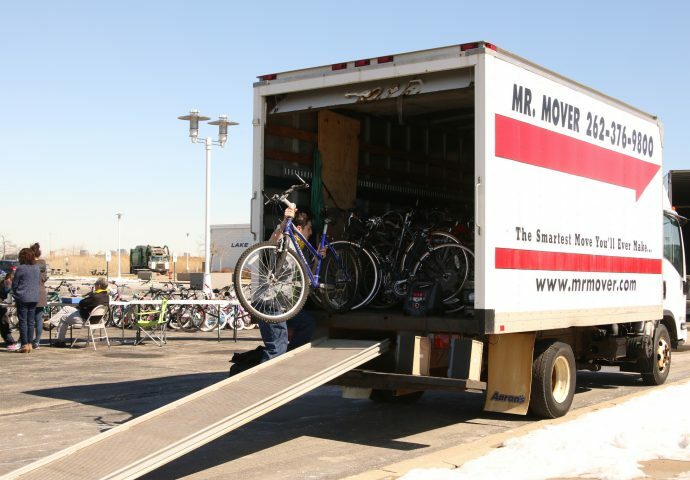 Once the bikes pass inspection, they are placed on semis to be transported and donated to a child in need. 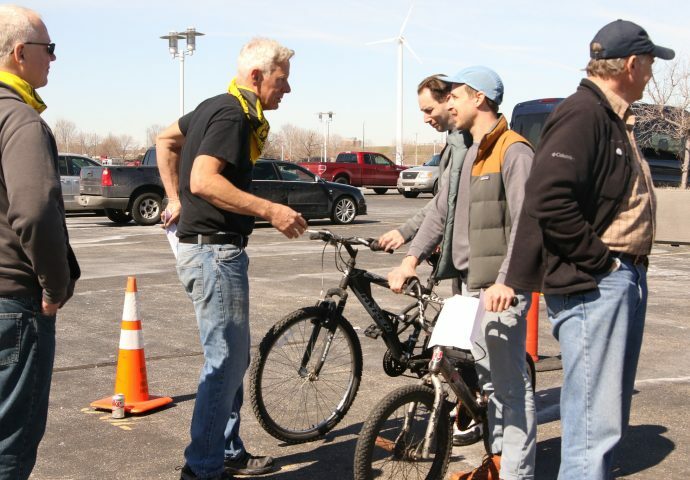 Community members brought bikes in of all sizes and models to the seventh annual Bike Day. 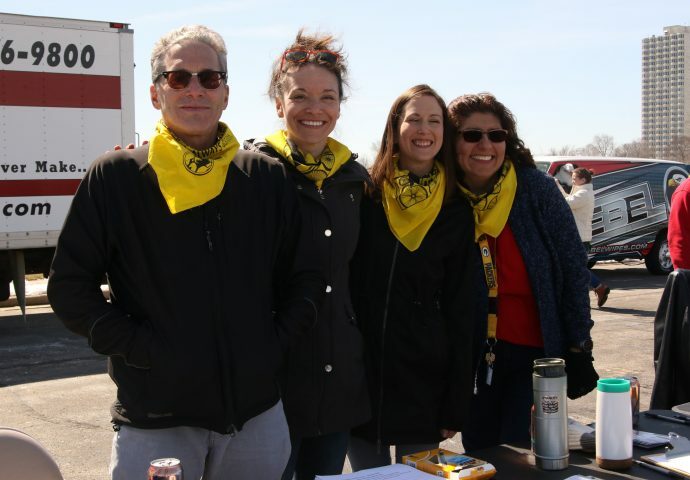 Dr. David Water of the Sixteenth Street Community Health Center, Kate Jaeger, Katy Murphy and Rosa Maria Martinez were among the volunteers at the Lake Express Bike Drive. 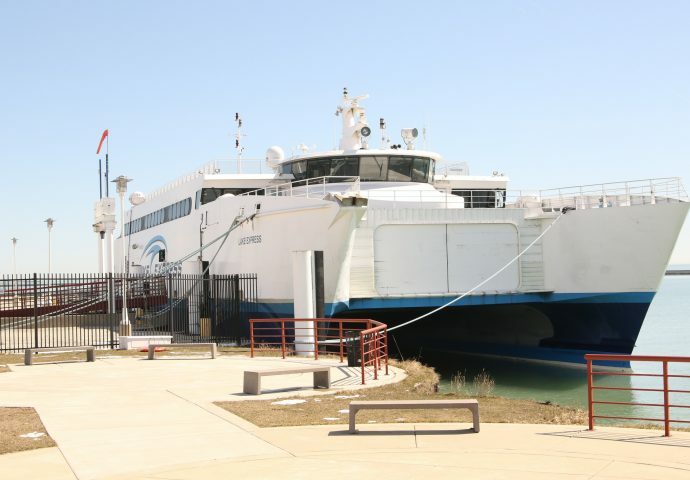 The Lake Express Ferry makes about 800 trips a year from Milwaukee to Muskegon, Michigan. 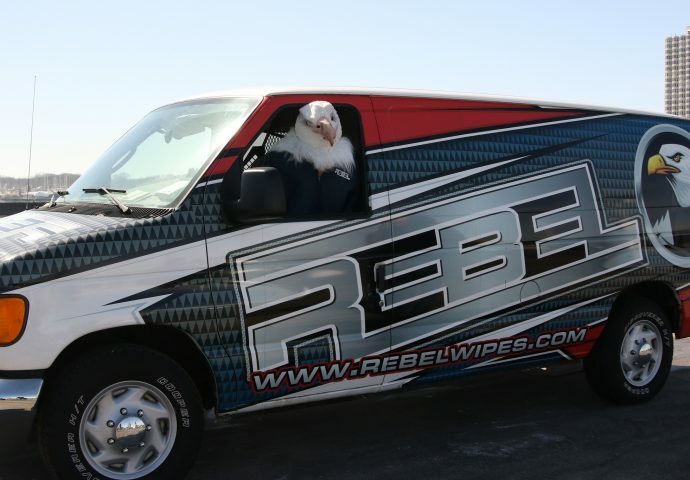 Rebel Wipes, which makes wet wipes that can cut through grease, provided volunteers for the event. 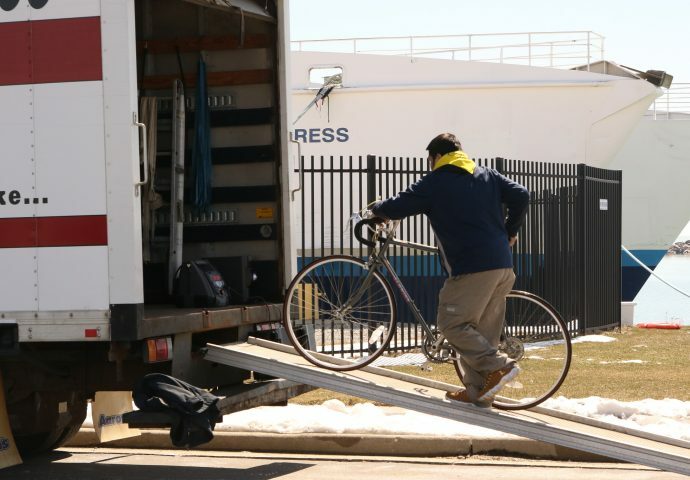 Lake Express Ferry, in partnership with Milwaukee Bike Collective and Sixteenth Street Community Health Centers, hosted its annual bike drive to promote healthy lifestyles and environmental responsibility. Bikes of all shapes, sizes and conditions were pedaled up to the bike drive, where more than 25 volunteers sorted and loaded them on to trucks. Sixteenth Street Community Health Centers is sponsoring a Bike Day on Saturday, May 19, where children will receive a bike, helmet and lock along with information on how to be environmentally friendly and live healthier lifestyles. 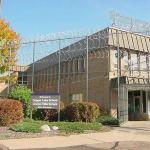 The event will take place from 10 a.m. to 1 p.m. at Kosciuszko Park, 2201 S. 7th St.
“We decided to throw a community event to help people rediscover the joy of biking as well as being active,” said Dr. David Waters of SSCHC.